Are you a property owner and thinking of buying or selling a property, whether residential, industrial or commercial? In2assets, the commercial and industrial property marketing specialists have detailed the new fees in respect of the transfer and registrations of property, according to the Deeds Office. The fees were published in the Government Gazette of 28 February (No. 40649, Notice No. R.2175) and are effective from the 01st April 2017. 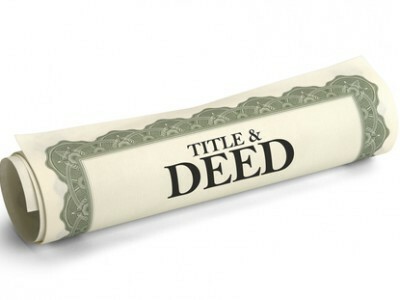 In2assets confirm that the increases for the registration of transfers and bonds according to the Schedule of Fees of Office were prescribed by regulations 84 and 86 of the Deeds Registries Act No 47 of 1937.